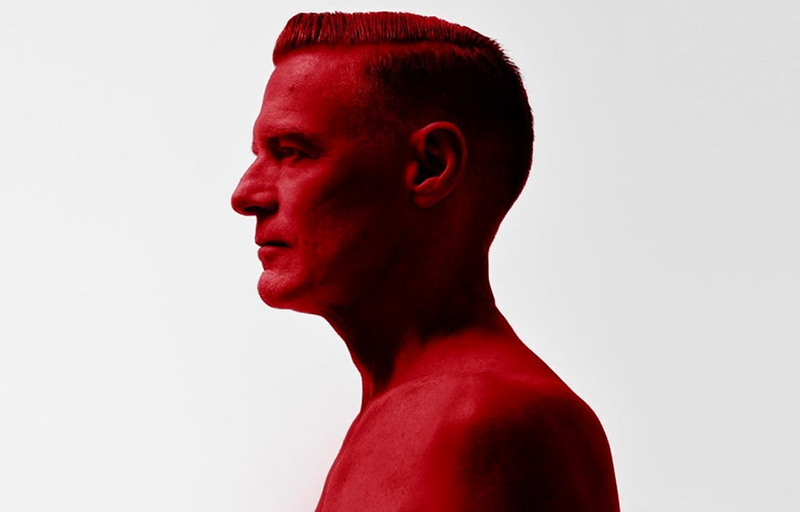 Bryan Adams brings his 'Shine A Light' tour to the UK later this month, playing London, Sheffield, Nottingham, Cardiff, Liverpool, and Bournemouth. With a back-catalogue including 'Summer of '69', 'Run To You', 'Heaven', 'I Do It For You', these are sure to be incredible gigs, watching a musician at the top of his game! To be in with a chance of winning a pair of tickets to any of the gigs above, simply answer the question below. Don't fancy leaving it to luck? Limited tickets are still available from the Absolute Radio Ticket Store.